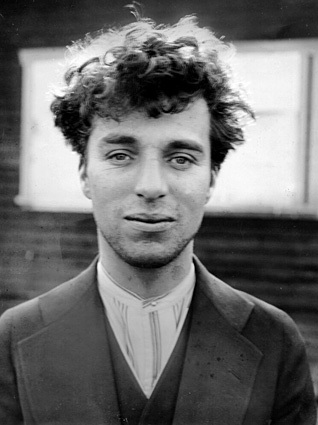 Sir Charles Spencer Chaplin, (16 April 1889 – 25 December 1977) he was born at East Street, Walworth, in South London England 1. Chaplin's parents were both music hall entertainers. Hannah, the daughter of a shoemaker, had a career under the stage name Lily Harley, while Charles Sr., a butcher's son, was a popular singer. Chaplin was a British comedian, producer, writer, director, and composer who is widely regarded as the greatest comic artist of the screen and one of the most important figures in motion-picture history. At the height of his fame he was the most internationally recognized person on the planet. Chaplin's life was the ultimate rags to riches tale. His early years were spent with his mother with whom Charlie first appeared on stage with, at the age of five. But this did not provide enough income. Their father provided no support for his children causing Chaplin to be sent to the workhouse at the age of seven. Chaplin spent his childhood going in and out of the workhouse as well as being educated by a range of charitable schools. In 1898, his mother was committed to a mental asylum due to a psychosis caused by syphilis and malnutrition. 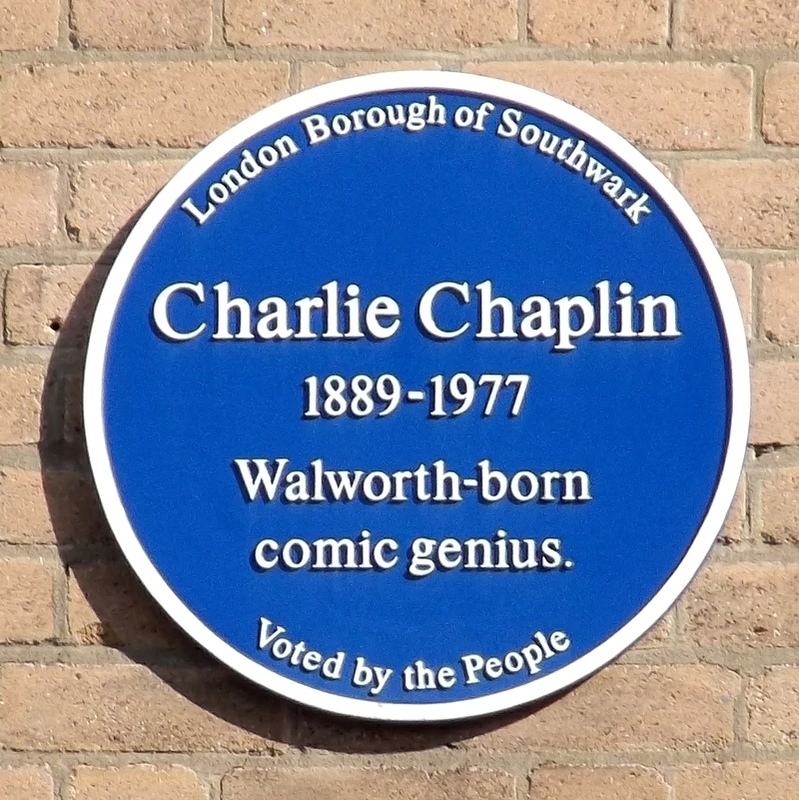 Charlie became a music-hall clown in 1906 with Fred Karno's Mumming Birds company. Karno toured the USA in 1913 and his act was seen by film producer Mack Sennett who hired Chaplin for his film studio, Keystone. 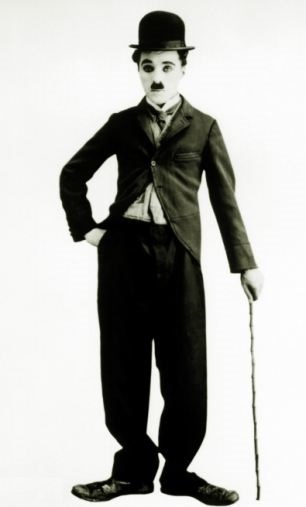 Charlie's tramp character, probably based on the experiences of his early life, eventually made him the highest paid actor in Hollywood. Charlie also wrote some wonderful melodies. "Smile" is a song based on an instrumental theme used in the soundtrack for the 1936 Charlie Chaplin movie Modern Times. Chaplin composed the music, while John Turner and Geoffrey Parsons added the lyrics and title in 1954 and sung by Nat King Cole. For Limelight, Chaplin composed "Terry's Theme", which was popularised by Jimmy Young as "Eternally" (1952). "This Is My Song", performed by Petula Clark (1967), reached number one on the UK charts. Chaplin also received his only Oscar for his composition work, as the Limelight theme won an Academy Award for Best Original Score in 1973. Notes 1: There is growing evidence that Chaplin was born in a gypsy caravan on a travellers site known as The Black Patch, in Smethwick, near Birmingham, England.